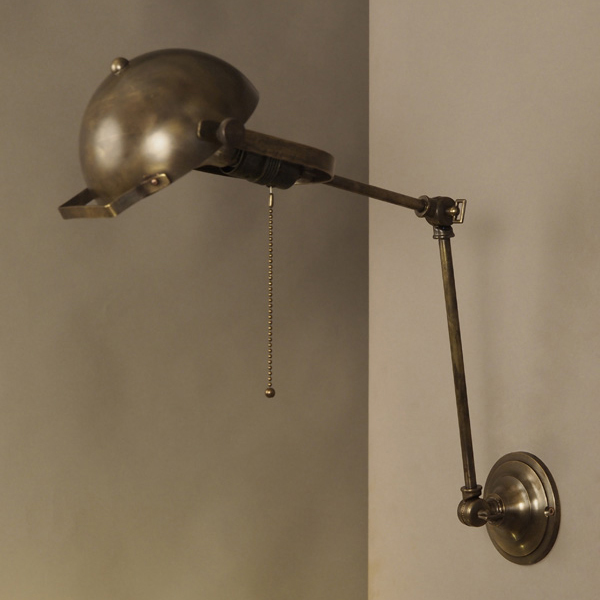 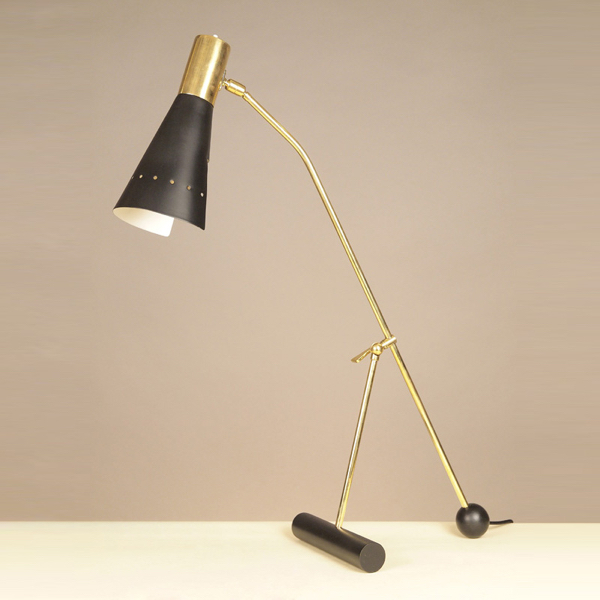 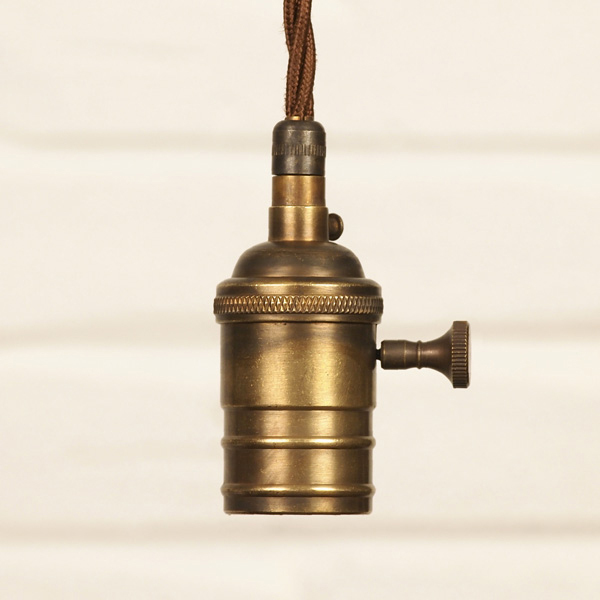 Lamp Holder in Patinated Brass. 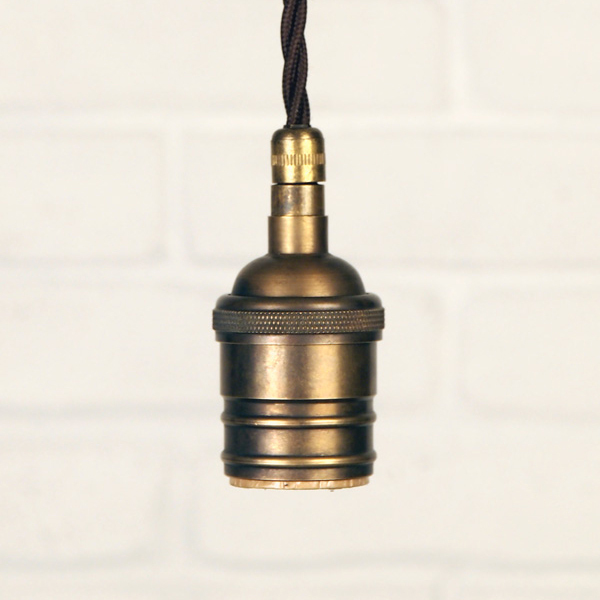 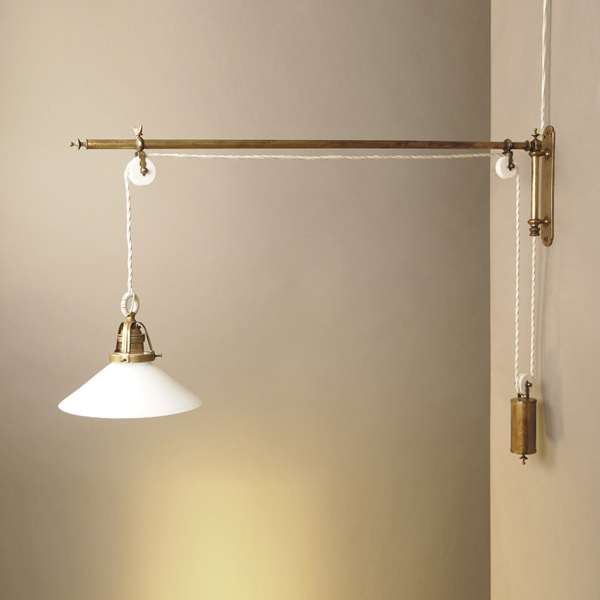 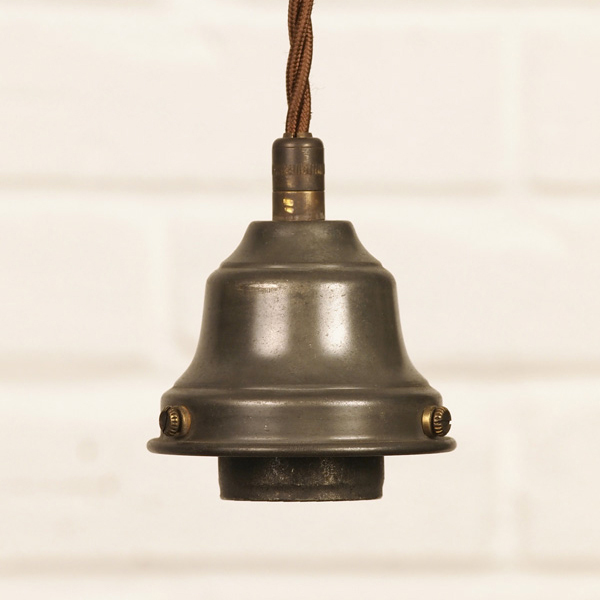 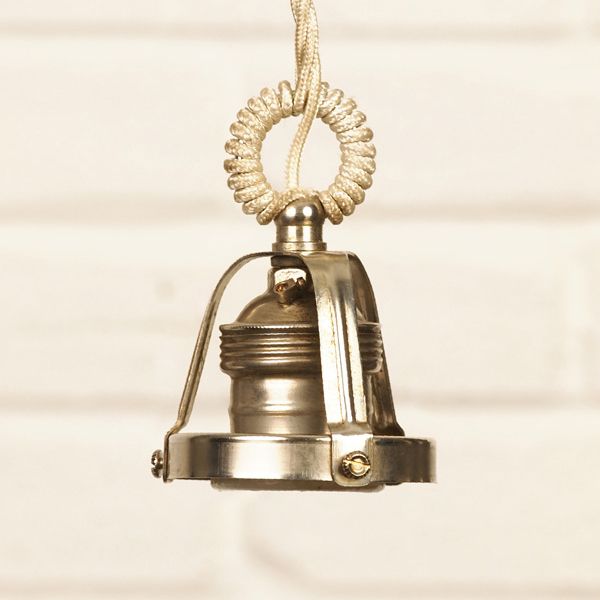 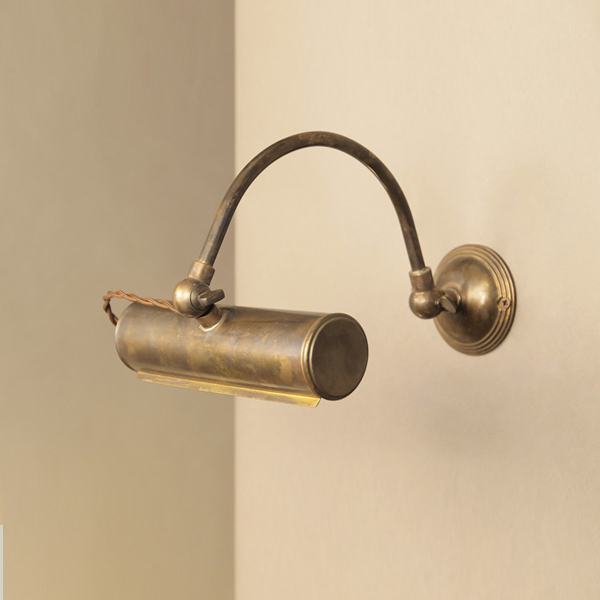 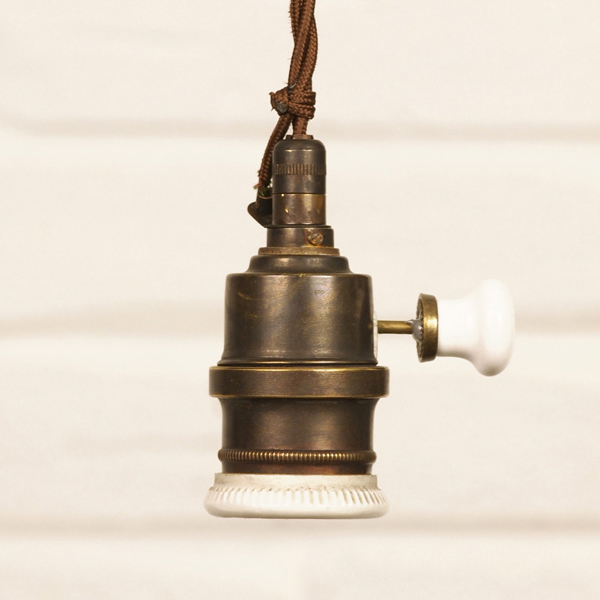 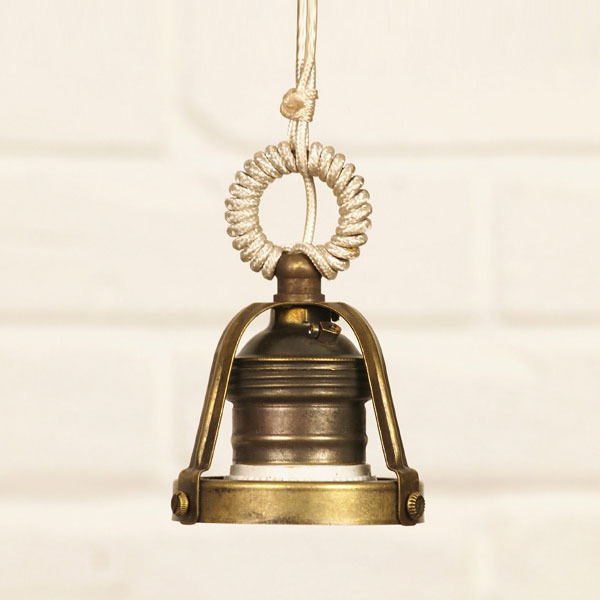 Brass and Ceramic Lamp Holder with Iron Ring. 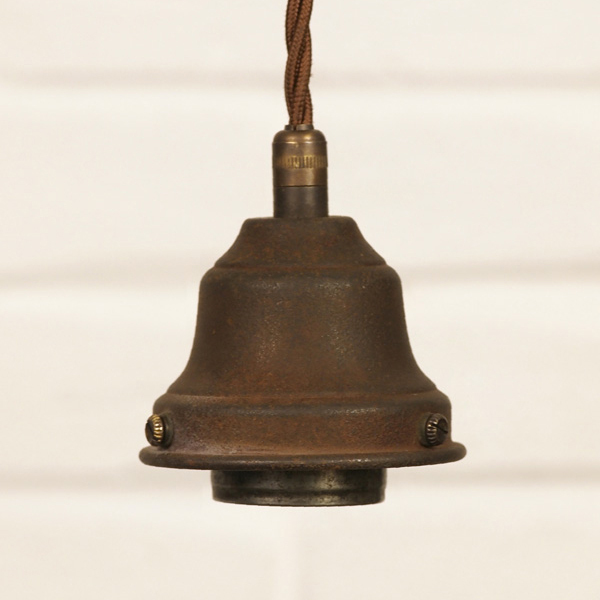 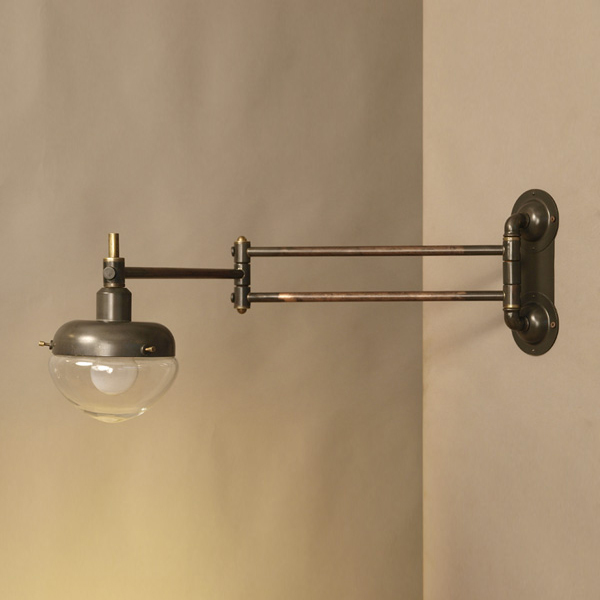 Lamp Holder in Patinated brass with Iron ring. 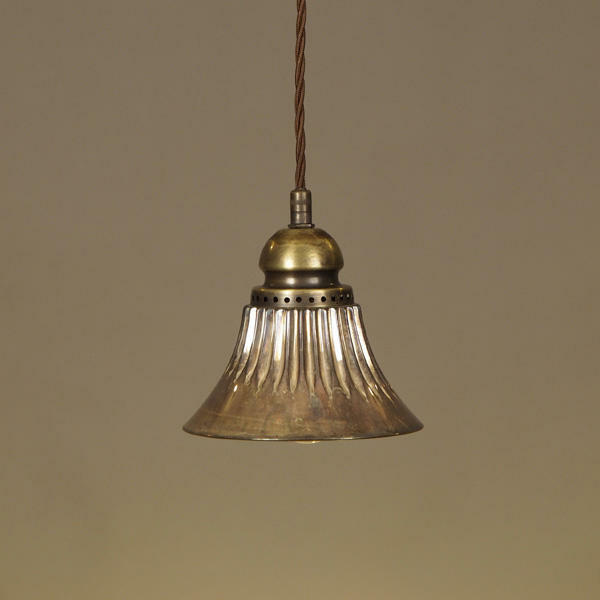 Lamp Holder in Nickel-Plated Brass and Ceramic with Ring and “Basket”. 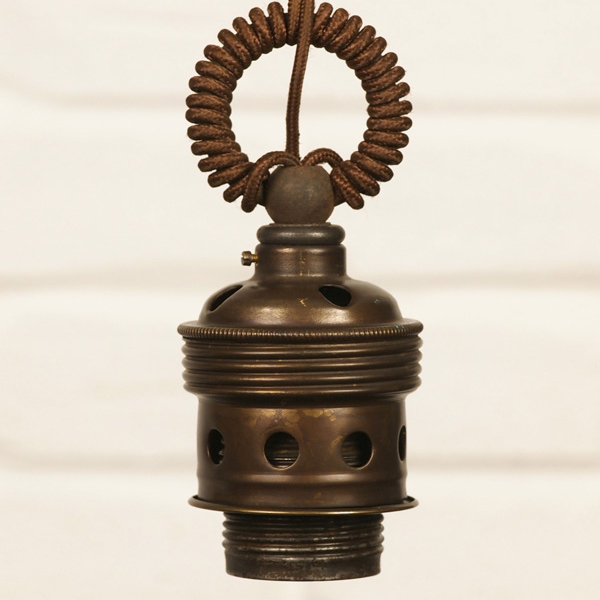 Lamp Holder in Corten Iron. 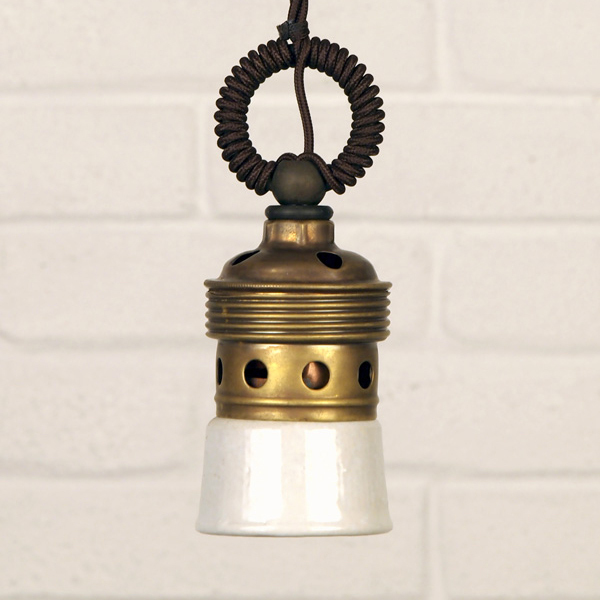 Brass and Ceramic Lamp Holder with Brass Ring and “Basket”. 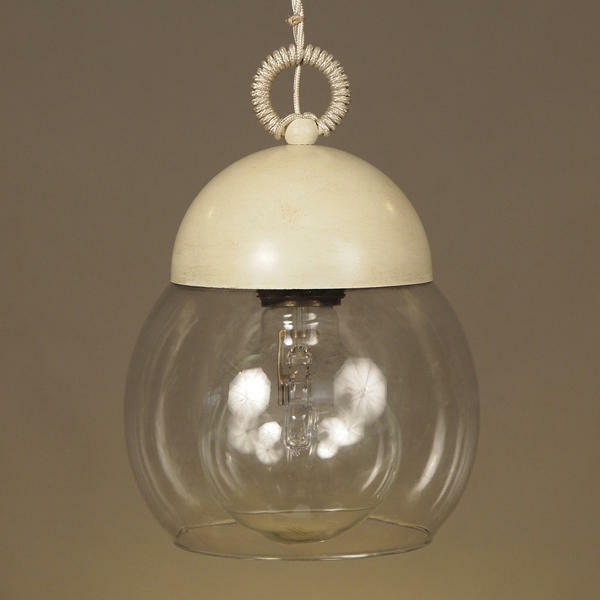 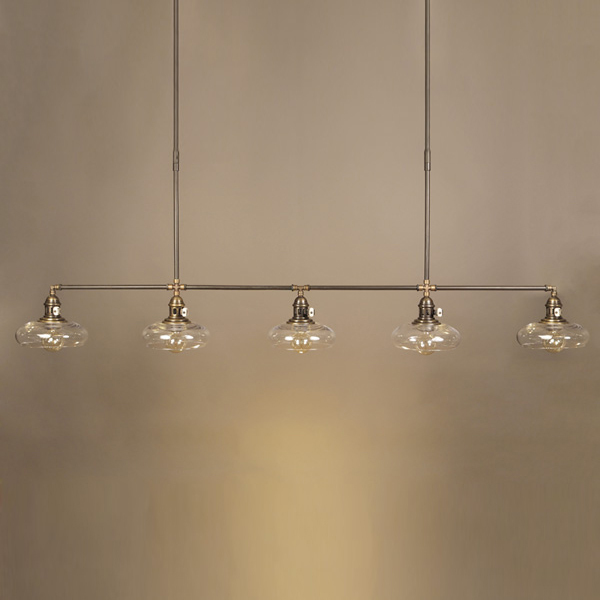 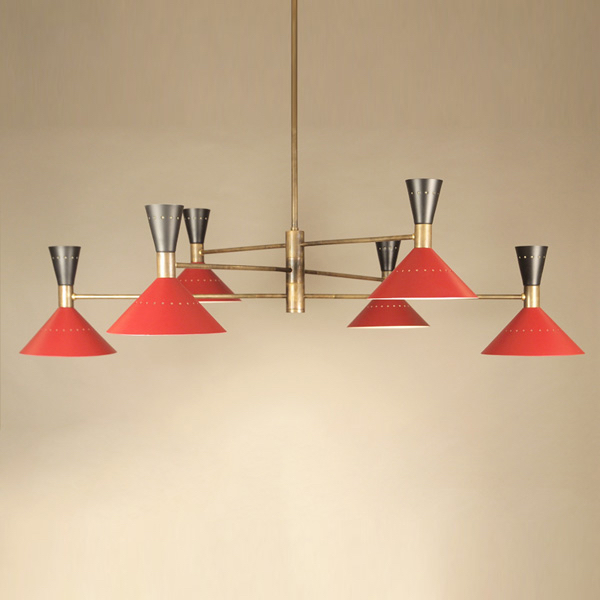 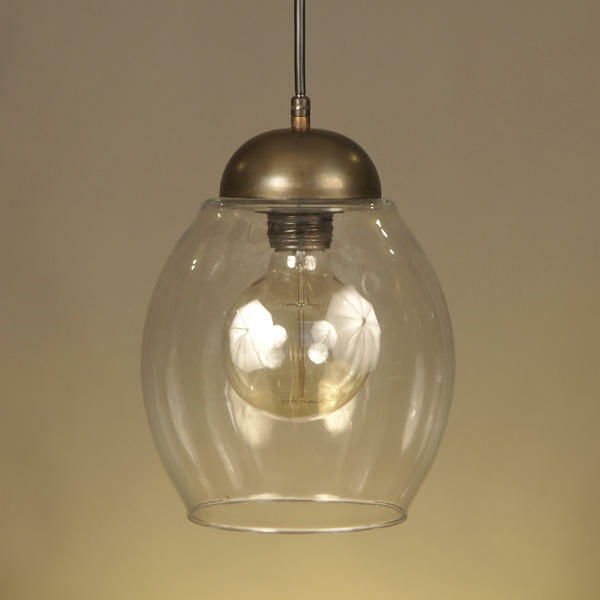 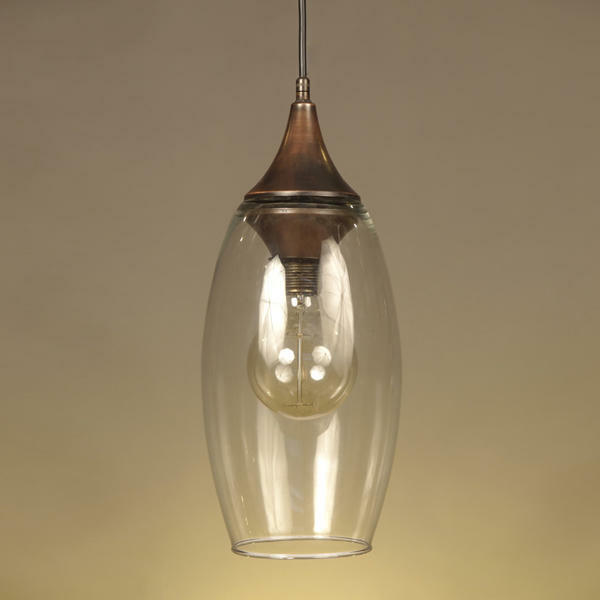 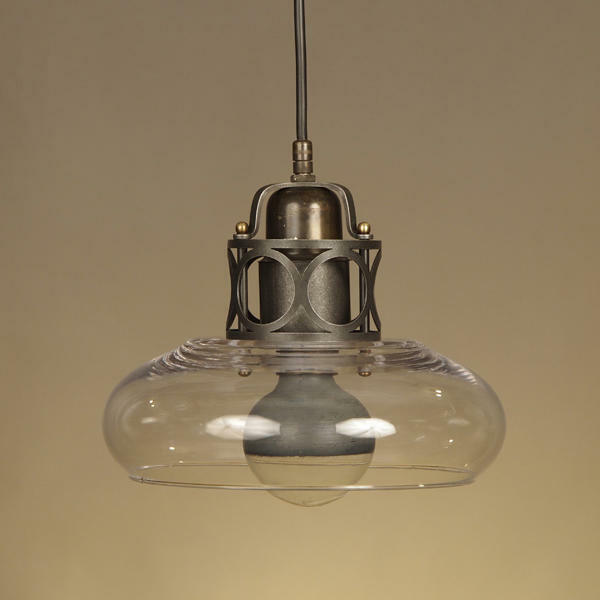 Suspension Lamp with Transparent Glass Globe Lampshade and Iron Lamp Holder. 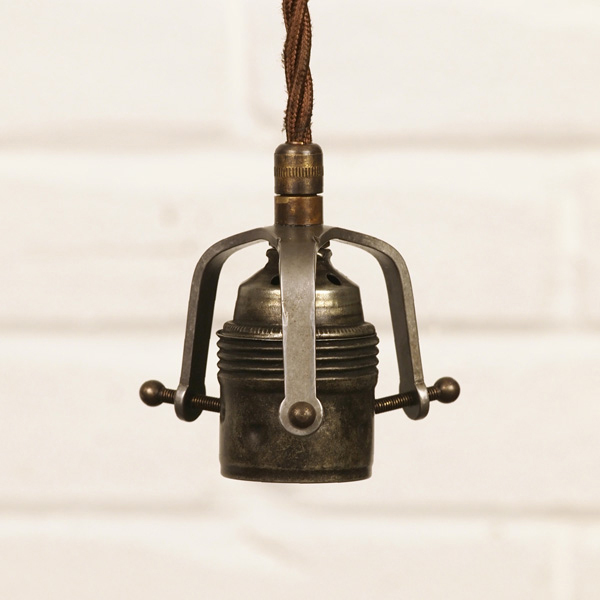 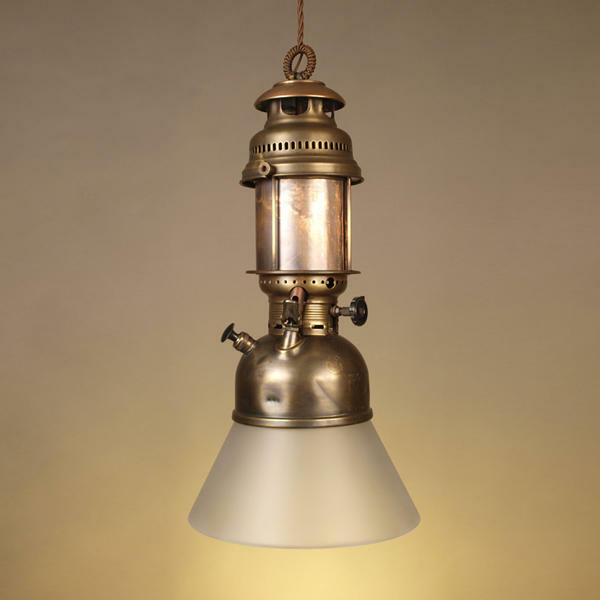 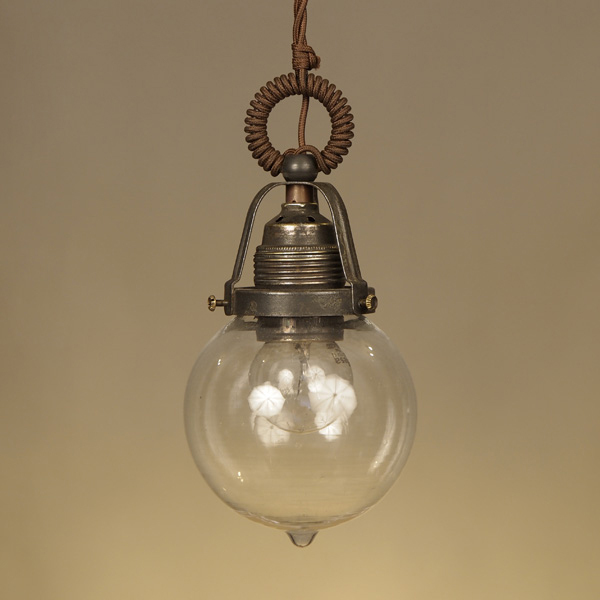 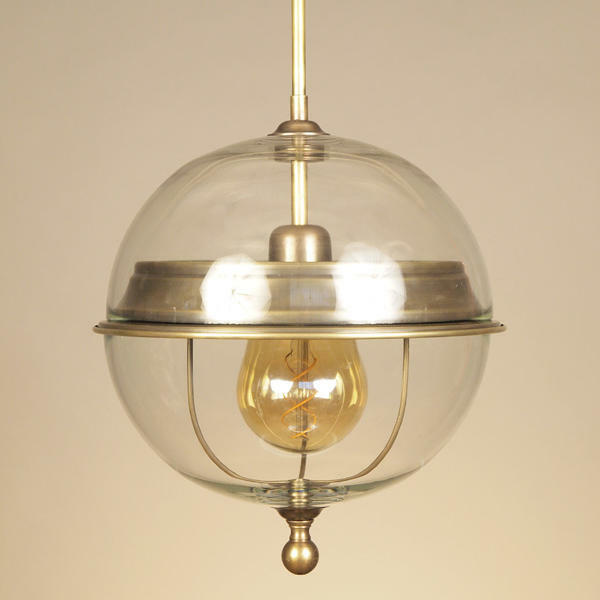 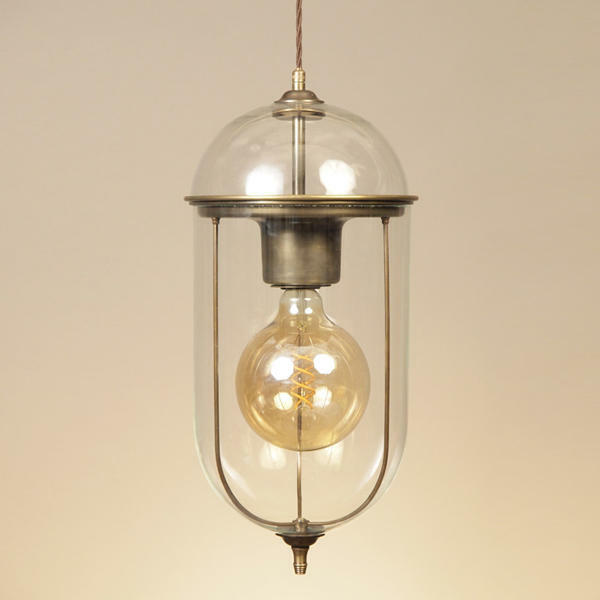 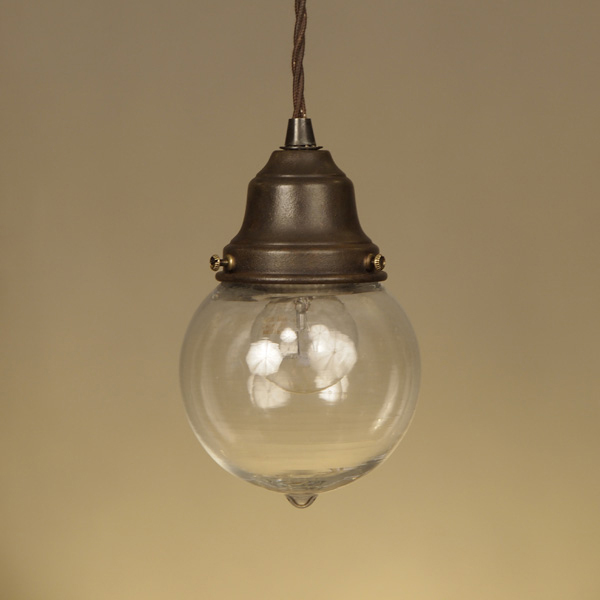 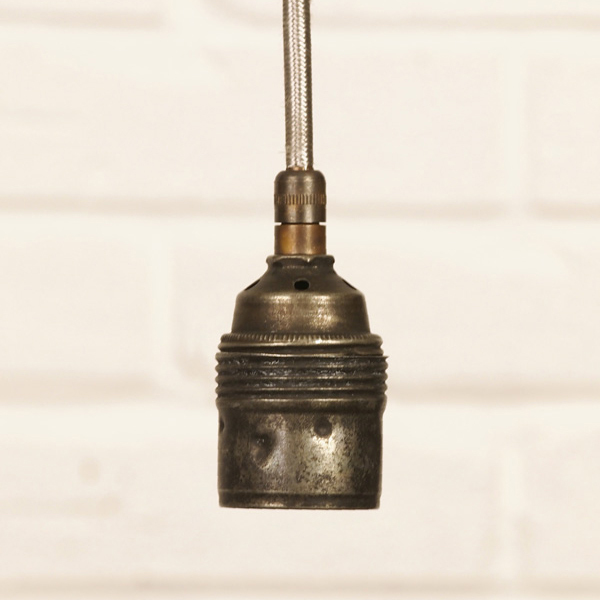 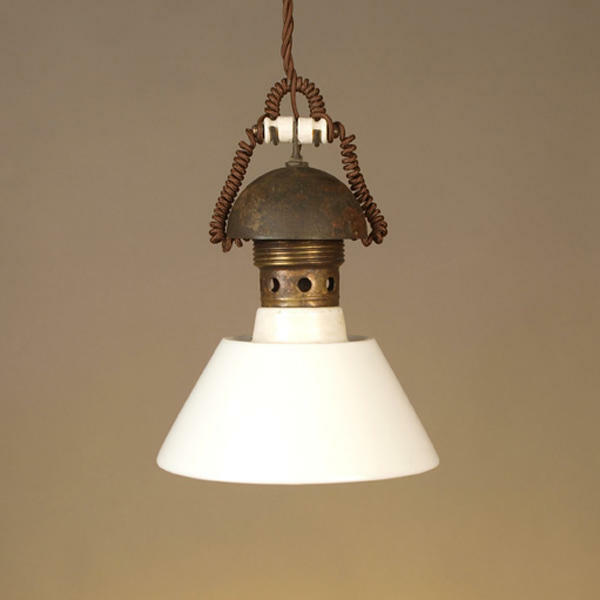 Suspension Lamp with Transparent Glass Globe Lampshade and Iron Lampholder. 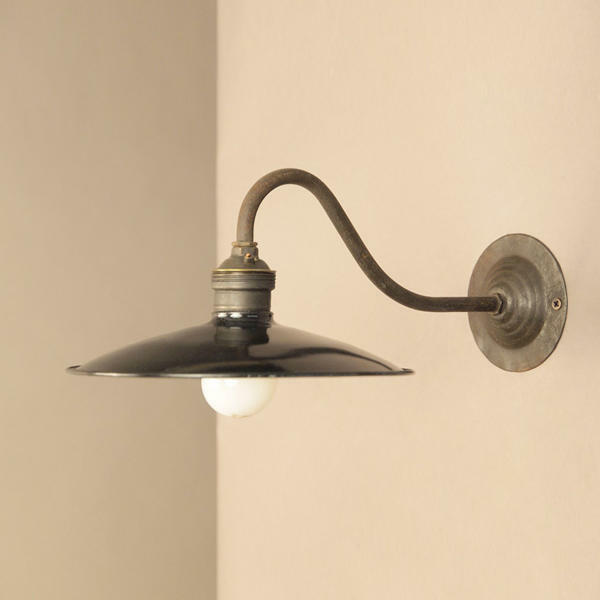 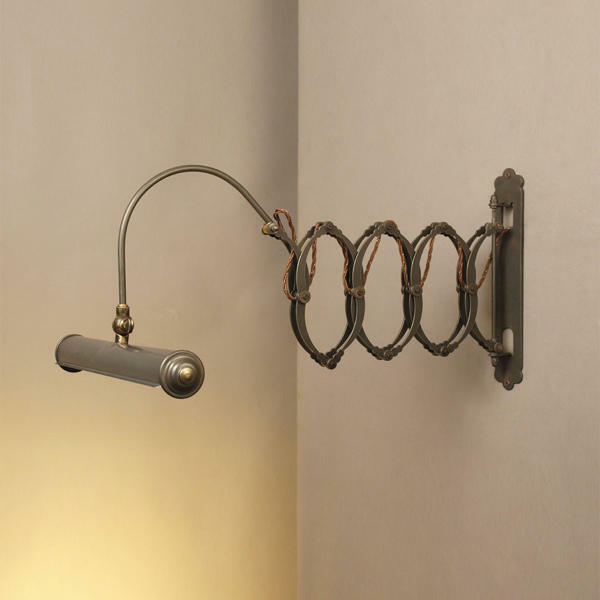 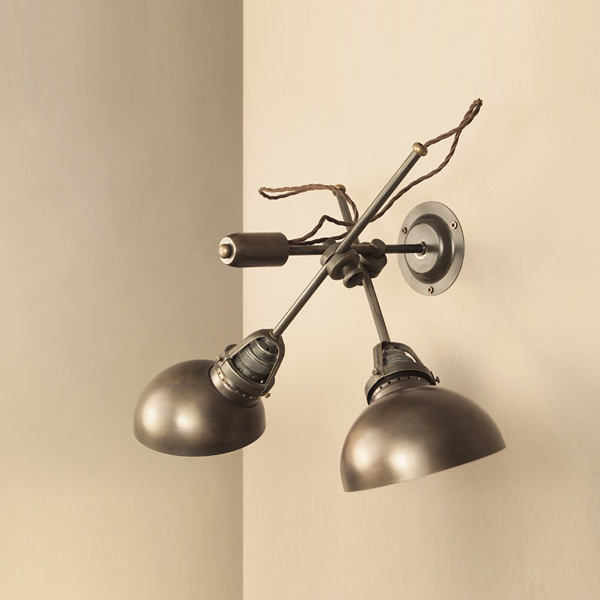 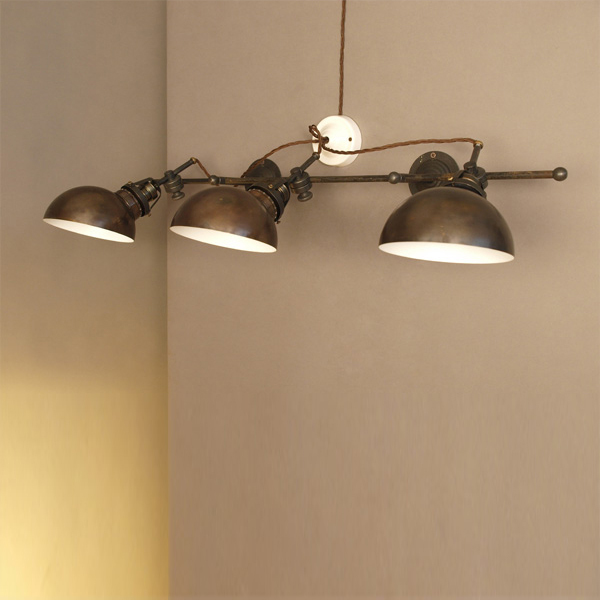 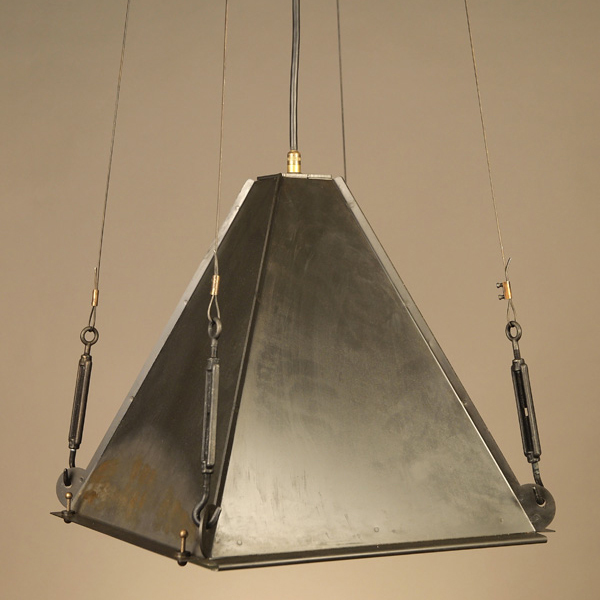 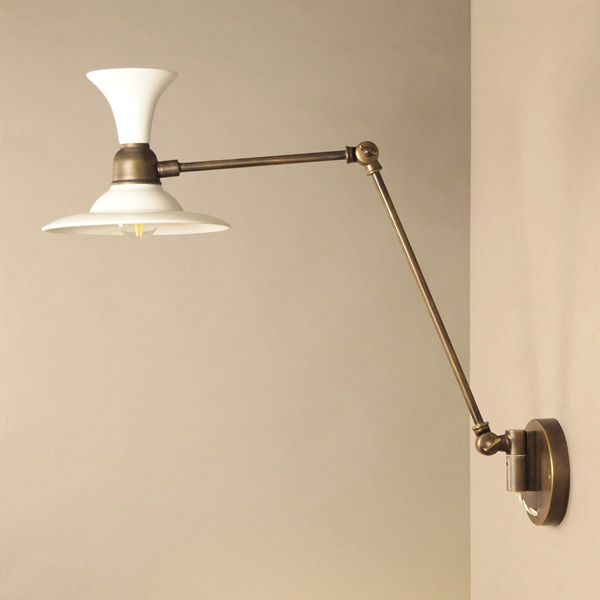 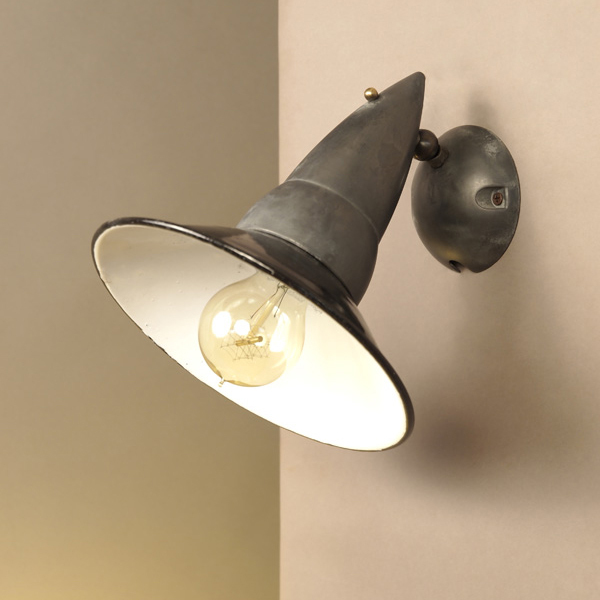 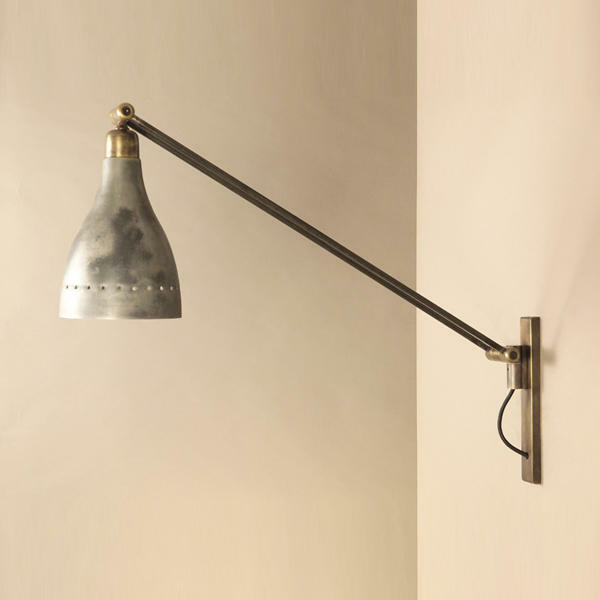 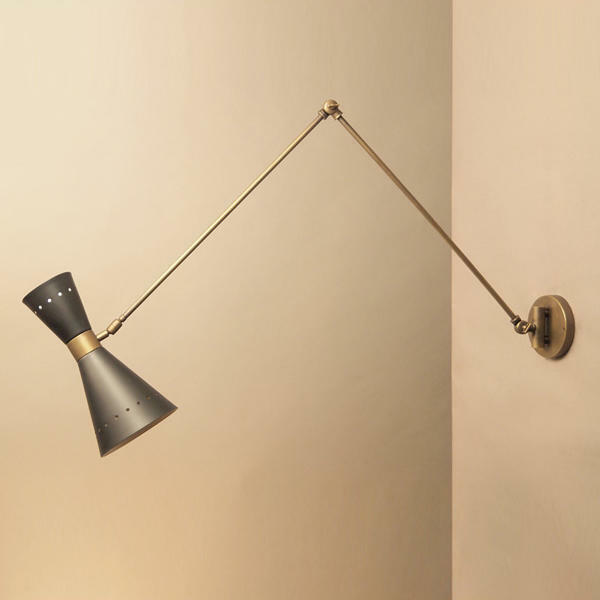 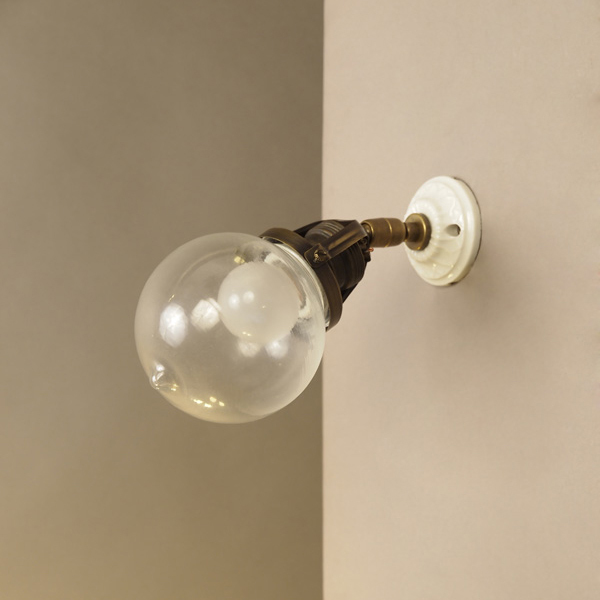 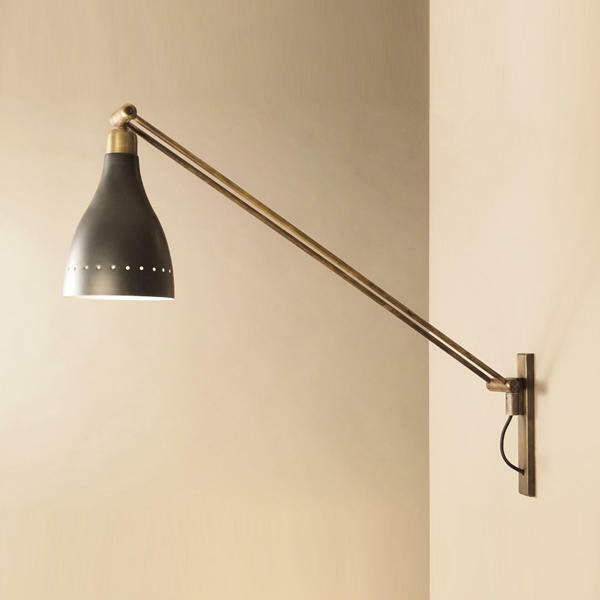 Extensible Iron Wall Lamp with Transparent Glass Shade.